We are skilled in decks under 1.2m, cost effective pine and kwila decks to make your home look great. Whether you want a great area for entertaining and outdoor dining/barbecues, swimming pool decking, or just a place to relax – Auckland Fences has the experience and attention to detail to make your outdoor area a place you and your family will enjoy. Multi-level decking, steps, balustrades and verandas are all available. 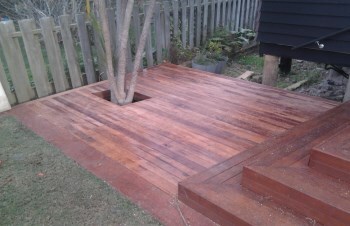 How about some custom seating and a BBQ built into your deck to complete your entertaining area? We can completely custom design your deck, or for a great looking, cost-effective deck; Auckland Fences has two standard designs suitable for heights up to 1.2m. You can choose from a range of timbers, our standards being pine and kwila. 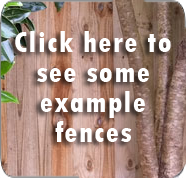 From posts to rails, to boards and nails – Auckland Fences use materials from reputable suppliers of good quality that will continue to perform and look great for many years to come.